J&S Construction completed Phase II of the Monroe County Family Wellness Center, located in Tompkinsville, Ky. 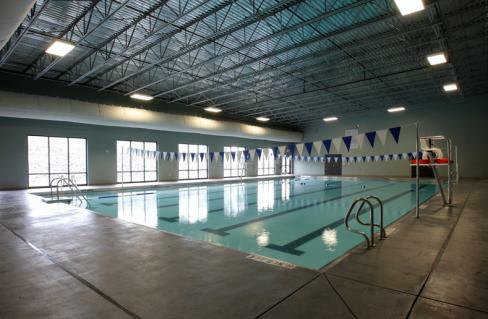 The 17,751 square-foot building includes a six-lane swimming pool, a cardio-fitness area and support facilities and is the second building of a multi-phase project. 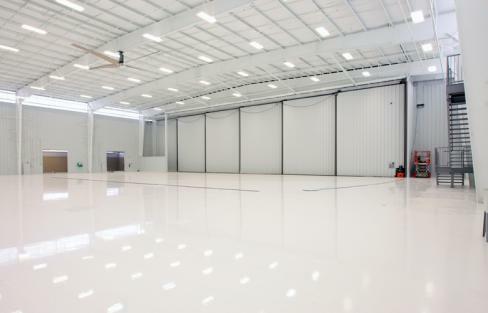 J&S Construction led the Design-Build team on this 27,797 square-foot airplane hangar for two internationally famous country music stars at the Nashville International Airport. The project consisted of a 16,000 square-foot hangar, office space, maintenance garage, kitchen, site work, parking, storage, bunk rooms and a fuel farm. 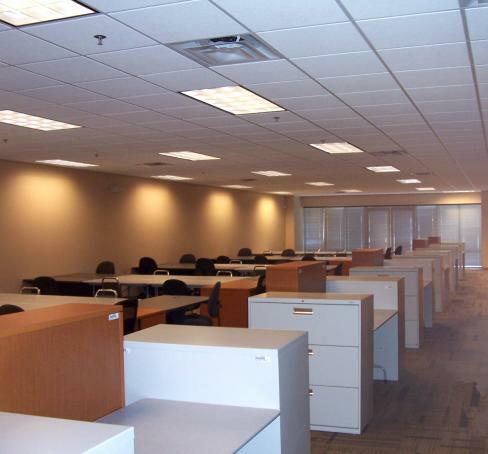 Construction of this 6,600 square-foot, build-out was completed for the U.S. General Services Administration - Census Bureau in 2009. This Design-Build project for the GSA was a $356,000, phased renovation located within Times Square Retail Center, a 62,000 square-foot facility also constructed by J&S Construction in 2006. The GSA Census Bureau received LEED Platinum Certification in August 2010 and was the first LEED Platinum Certification from USGBC in the state. 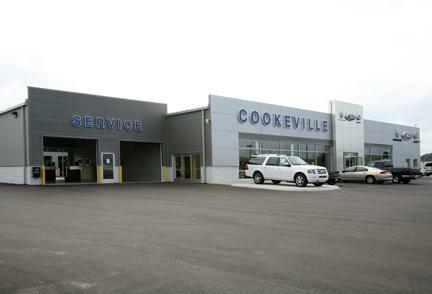 When Alexander Automotive decided to build the new Cookeville Ford Dealership, they contacted J&S Construction for our expertise in the design-build service. J&S Construction led the design-build team of Michael Brady Inc., CHC Mechanical (Mechanical Engineer) and Clinton Engineering (Civil Engineer). The team worked with the owner for approximately 18 months, helping to manage the design and construction of the facility. The 21,000-square-foot facility was completed and open for business in September of 2009. When J&S Construction was contacted by Texas Parks and Wildlife to come assist them in a desperate time of need, we jumped at the chance to go lend a helping hand, packed our crew and headed west. 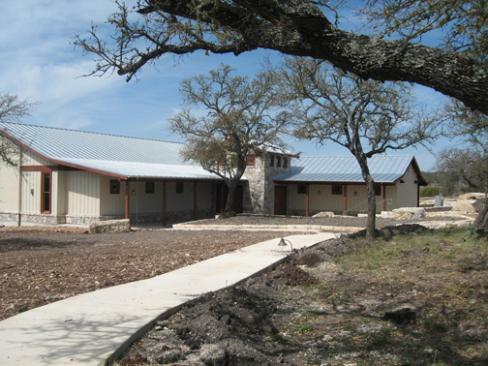 The original contractor had walked away from this 4,433 square-foot project at the end of 2008, and it had remained unfinished for close to a year until J&S Construction was contacted directly through Texas P&W Department to complete the job starting in September of 2009.